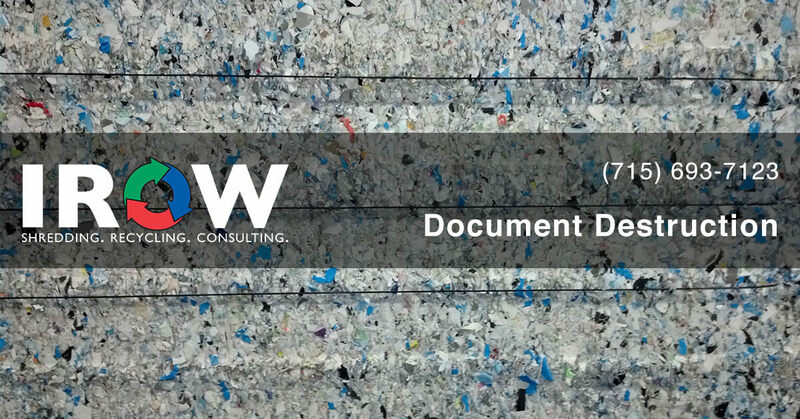 We provide document destruction services in Wausau, WI. Choose from 1) regularly scheduled services, 2) call-in services, or 3) drop off services. For more information about document destruction services, Click Here.